The mobility Shop That’s Here For You. Bayliss Mobility is a family-run, nationwide mobility shop. 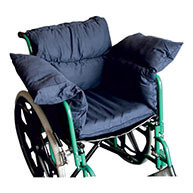 We supply the disabled community with products to improve their daily lives. At Bayliss Mobility, we offer a wide range of mobility aids, disability aids and tools for making daily life that little bit simpler. 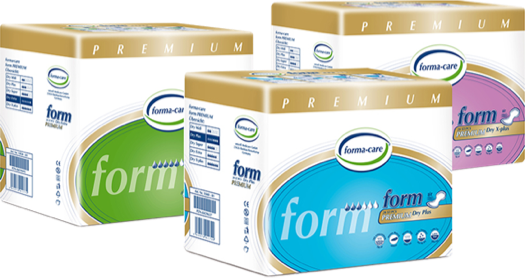 Our products include toileting and bathing aids, mobility scooter accessories and clothing, and eating and drinking aids, as well as patient handling, incontinence aids and self-help products. 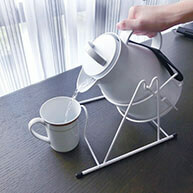 Browse our latest products to find great deals on products to suit your needs. We believe in the quality of everything we stock, and if we don’t stock something you think we should, please let us know! View our range of mobility aids, daily living aids and incontinence aids in our online mobility shop. 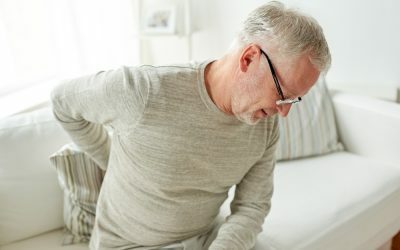 We are always researching and studying the mobility and healthcare market so that our range of products is as up to date and complete as possible. 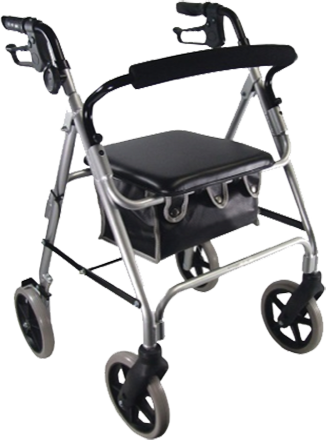 We have a great range walking aids available to suit a different needs and situations. A simple walking stick will help those that need a little extra support. At Bayliss Mobility, we are committed to providing a range of mobility aids which are designed to provide an improved quality of life and more independence. 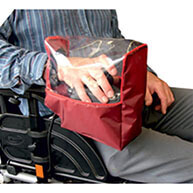 We stock an extensive range of accessories for wheelchair users, such as waterproof covers, protective clothing, cushions and tyres. Here at Bayliss Mobility we take great pride in providing a range of versatile disability aids to help you with all aspects of daily living. 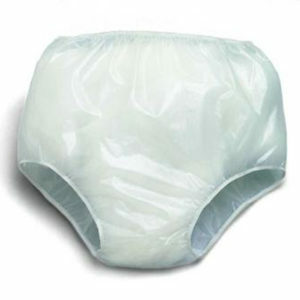 Bayliss Mobility incontinence aids can help deal with the practical difficulties that come with incontinence so that you can seize the day once again. We stock an ever-expanding range of accessories designed for scooter users, such as waterproof covers, protective clothing, cushions and tyres. We do what we do because we are committed to helping provide people and families with independence. With new products at competitive prices added every day, we constantly strive to provide the best, most comprehensive and responsive service to our customers. We are friendly and completely open to communication, which means you are free to get in touch if you have a specific need that we can meet. We are also proud of our straightforward and hassle-free online shop, where you can get the products you want with minimal fuss. My mother felt that a stairlift and some specially designed mobility furniture would allow her to stay in her own home, improve her quality of life and allow her to get about a bit easier. We contacted The Bayliss Mobility Independent Living Aids Centre and they were wonderful, with their fully equipped showroom and friendly, professional staff. My mother was able to try out the equipment and find something that suited her, and the staff couldn’t be more helpful. I highly recommend them! I am so pleased with the Putnams Deluxe Armchair Sero Pressure Cushion, I received it at the end of last week, sooner than I had expected. It is a perfect fit for my armchair and the right depth. I am sitting much more comfortably now. The quality of the zipped cover is better than expected and the blue colour being more pastel than bright is very acceptable. I appreciate reasonable price. It made it affordable for me. Thank you so much for offering a personal service. Carol is always happy to help and the advice she has given has always been spot on. 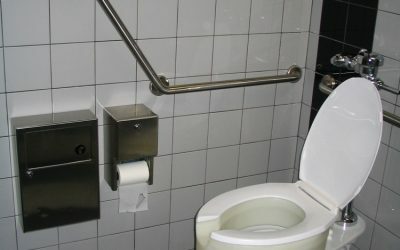 Helped me find a solution to an ongoing and very personal issue. Great service, quick and fast P&P. The walker pouch is a really well made product. I’m using it for when I’m in the garden and it’s brill for putting my tools in and is made from sturdy strong material. Highly recommend. Sturdy catheter stand as others we have used have been made of a weaker plastic and soon snap, this one is strong and stands on the carpet well without falling over. Quick and efficient delivery, well packaged & great value. This is the second time using this company and again the service very prompt and goods were as described. Would certainly recommend. I cannot thank you enough for the excellent service and goods. You have quite possibly been the best service I have had online. 100% top trader. I contacted Bayliss looking for a part for my mobility scooter, even though they don’t sell parts I was asked what the issue was. After a lengthy conversation I was told what to do and it turned out I didn’t need a part. I will certainly be coming back when I need accerssories for my scooter. Top service.. I am a regular customer of Bayliss Mobility and always receive my order promptly. Packages are always discreetly wrapped and arrive safely. I can’t praise this company enough. Had a very embarrassing problem but after speaking to them and trying the products they suggested I finally found the right one for me. I can now go out with confidence. Thank you Bayliss Mobility. Never worry about contacting these guys. They know their stuff, helped my Gran no end. Have had a few orders now. Always good quality and an easy exchange on the one thing I had a problem with. Keep up the good work. Bayliss Mobility is a family-run mobility shop run by Carol and Gary Braithwaite. With over 40 years experience in the mobility and healthcare industries, we aim to provide the best service to our customers. Through hard work and dedication, we have grown our online mobility shop by adapting to changes in healthcare to ensure that our customers always have the widest and most up-to-date choice of mobility aids, tools for daily living and healthcare products on the market. From our humble beginnings just outside York, we have grown with the times and now offer one of the widest selections of products in our sector across the whole of the UK. We believe we are different because we offer a personalised approach, and our experience aids us every step of the way. We are able to better understand our customers’ needs because of our long relationship with the industry, and we make sure we tailor our approach accordingly. Our staff are encouraged to keep well-informed of shifts in the sector and we ensure regular training on new products is carried out. You can be sure that whoever you speak to from Bayliss, you will get the highest level of expert and personalised service. We are immensely proud of what we do and we look forward to offering more services as time goes on. We want to help you get the professional, compassionate and personalised service that you deserve. Whatever your mobility or healthcare needs, we have the knowledge and the expertise to help. We always take the time to listen to our customers’ needs, no matter their age, illness or disability, and we hope to be of service to you soon. For updates and new products coming to our mobility shop, read our news section. If you’re looking for help with disability equipment, you can find it in our advice and guides.